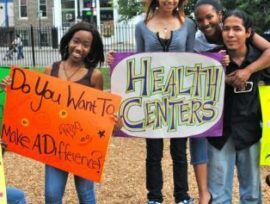 The New Mexico Alliance for School-Based Health Care represents school-based health centers in New Mexico and collaborates with other partners to promote, facilitate, and advocate for comprehensive, culturally competent health care, including health education, in schools. NMASBHC envisions students who are healthy and ready to learn. There are over 70 SBHCs across New Mexico. View our directory. 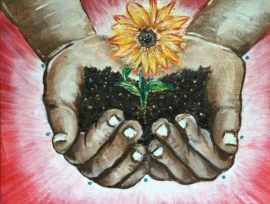 Explore ways to support SBHCs by donating or volunteering your time. 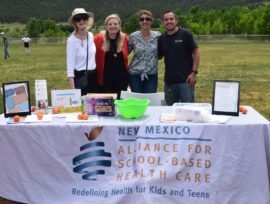 The New Mexico Alliance for School-Based Health Care benefits students, families, schools and communities. Are you passionate about school-based health care? So are we! We would like to thank our website sponsors, Blue Cross Blue Shield of New Mexico and the New Mexico Department of Health, for making this new website possible! 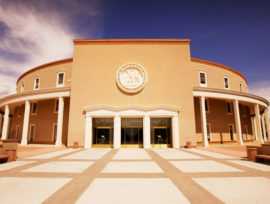 Read about all the great work SBHCs are doing in New Mexico and across the country.